Many who investigate the teachings and beliefs of the Church of Jesus Christ of Latter-day Saints often find themselves asking about our Prophet. This page is designed to increase understanding of who exactly he is, and what he has been teaching recently. Russell M. Nelson was born in Salt Lake City, Utah in 1924. He studied at the University of Utah and the University of Minnesota. He is married to Wendy L. Watson. President Nelson was a pioneer heart surgeon and medical researcher. 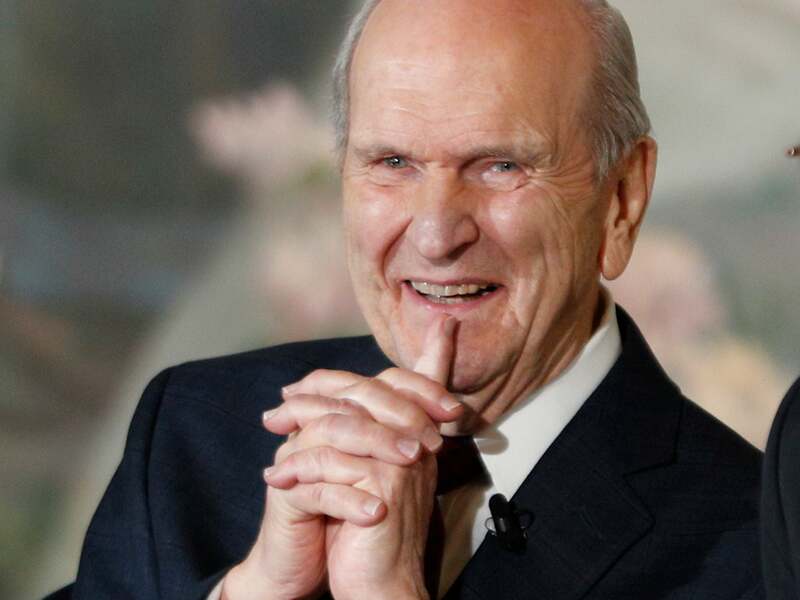 Russell M. Nelson has served as an Apostle since 1984. He was ordained as President of the Church in 2018. His example is one of great service. He will forever be remembered as one who always put others, and the Lord first. Here are a couple of short videos. Listen to his voice and hear his teachings.